Primarily selecting a platform is one of the crucial decisions where users would make for their new website. Your Content Management System (CMS) will actively assist to determine how well your site runs, along with the number of tools and customization options available to you. 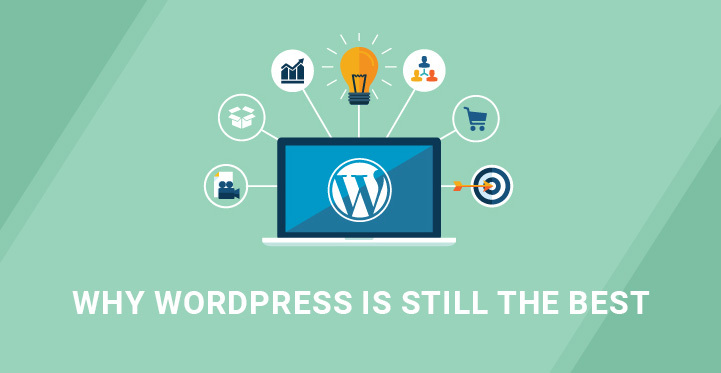 So users can learn Key Reasons why WordPress is the Best Platform from this article. There’s one best option you can choose would be WordPress. This free, open-source CMS is the accurate framework for building anything from a simple blog to a thriving e-commerce site. They are simple to use, powerful and flexible enough to accommodate your special requirements. WordPress is free and an open-source project. The platform is frequently updated, simple to customize, and exclusively tested. When you use WordPress for your website, you’re selecting flexible and time-tested solution that always keep you happy. WordPress is simple to get started with and you won’t need any coding knowledge to develop good functional site. Moreover the admin dashboard is easy to understand and navigate whether you’re developing content, customizing settings, or installing themes and plugins. WordPress Plugin Services core offers quality features. Their themes and plugins come in, as special tools which make it possible to customize your site’s design and functionality with simplicity. You can experience many options out there that are facile to find, and many are completely free. WordPress core is designed with powerful security in mind, so it would assist to protect your details and content straight out of the box. Additionally security updates are released regularly to address the latest issues and concerns. By using WordPress they could be one of the best ways to practice effective Search Engine Optimization (SEO). It means actively tweaking your site so search engines like Google could easily find and display it in respective search results.